There are situations, where engineering needs to occur in a reversed order, and design goals are aiming at construct the blue print for an existing object. Reverse engineering will provide you valuable information of your object of interest, whether this is a man-made product for industrial production or a biological specimen. A capture of the 3D structure of the object is translated to a CAD model using high end software. The blueprint can then be used to document or improve design, to manufacturing the exact object or to design connecting products with a perfect fit. 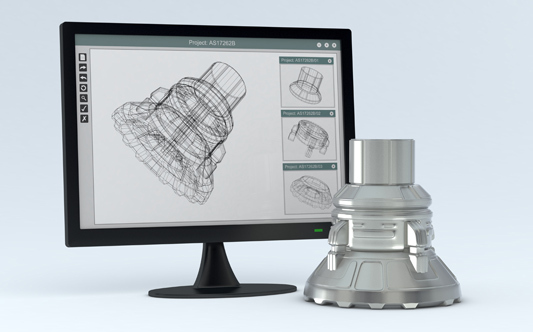 Insolidex offers state of the art laser technology for 3D scanning of objects and surfaces, CAD design, pilot production and CNC manufacturing, to provide our customers a smooth process for reversed engineering.